Weichai low power gen-sets adopts four-stroke direct injection diesel engine, small size, high power. They have strong motor-start ability, fine appearance and reliable performance, low price fine wares can satisfy all users. 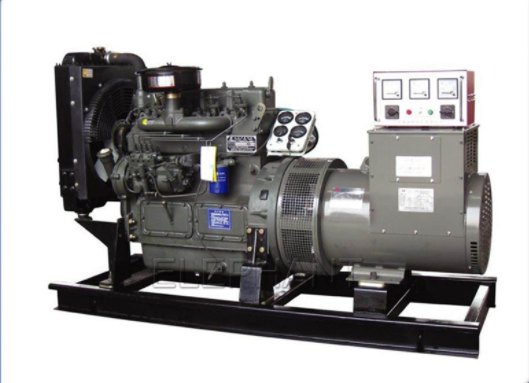 Looking for ideal Mitsubishi Diesel Generator Set Manufacturer & supplier ? We have a wide selection at great prices to help you get creative. All the Man Diesel Generator Set are quality guaranteed. 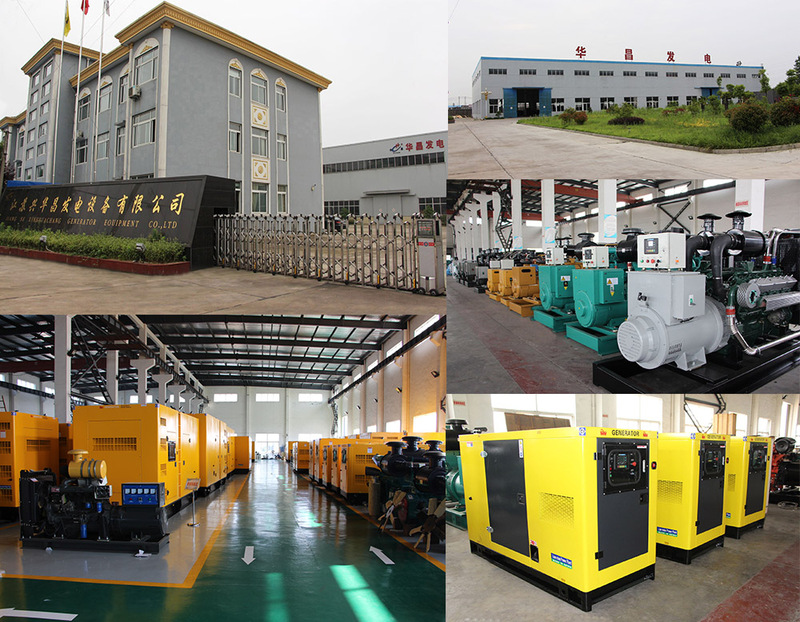 We are China Origin Factory of Kw Diesel Generator. If you have any question, please feel free to contact us.